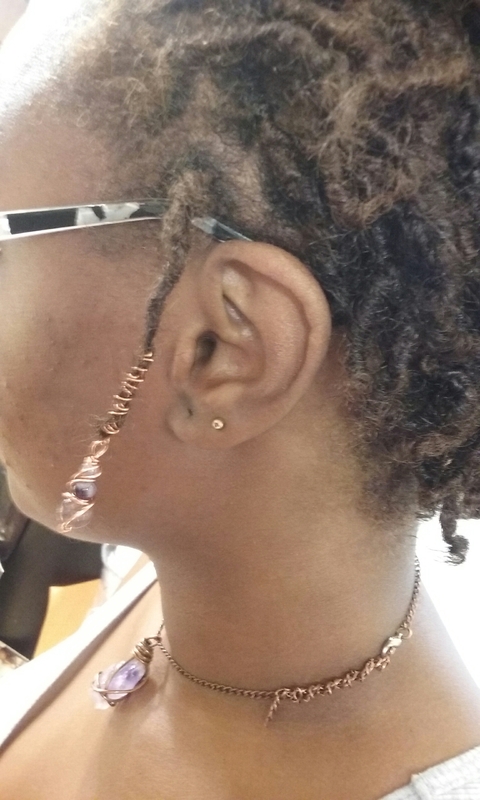 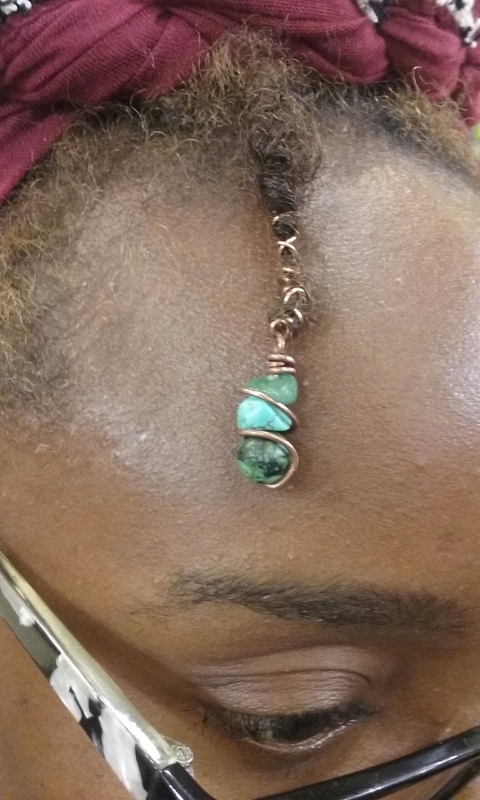 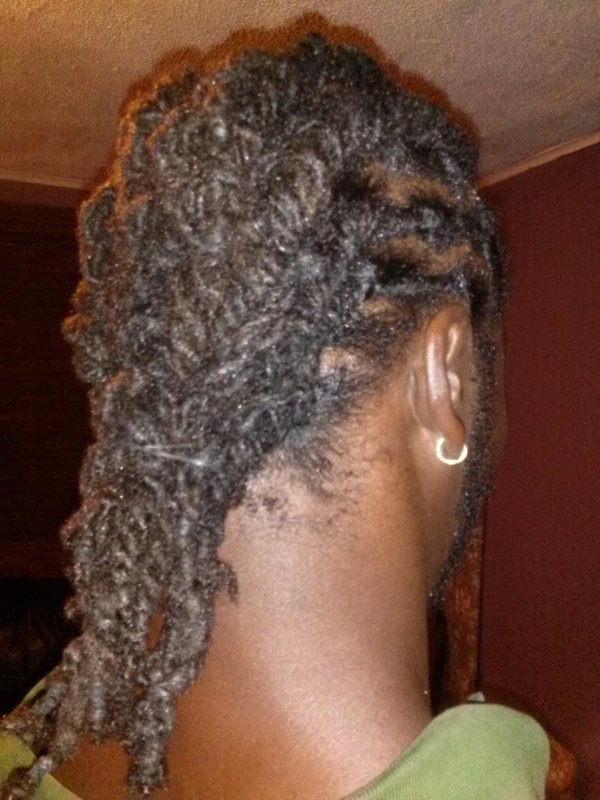 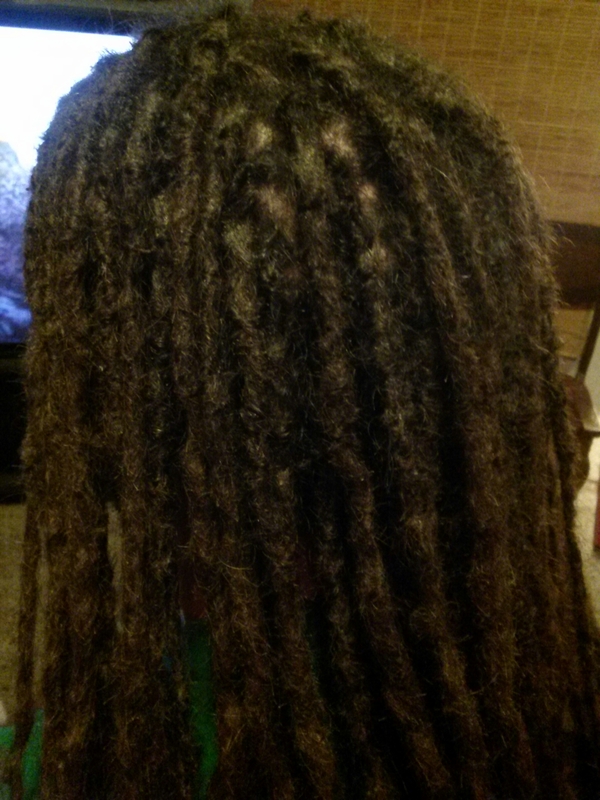 Over years, some of his locs became damaged and uneven. 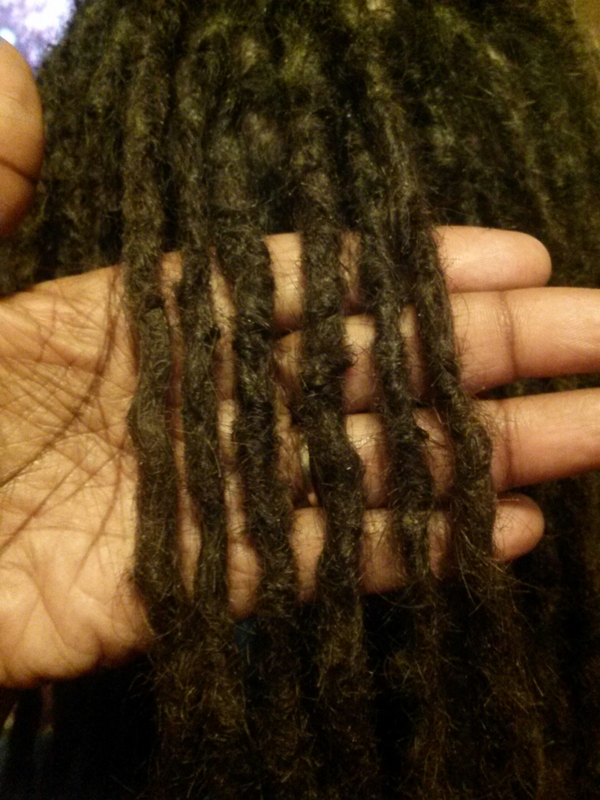 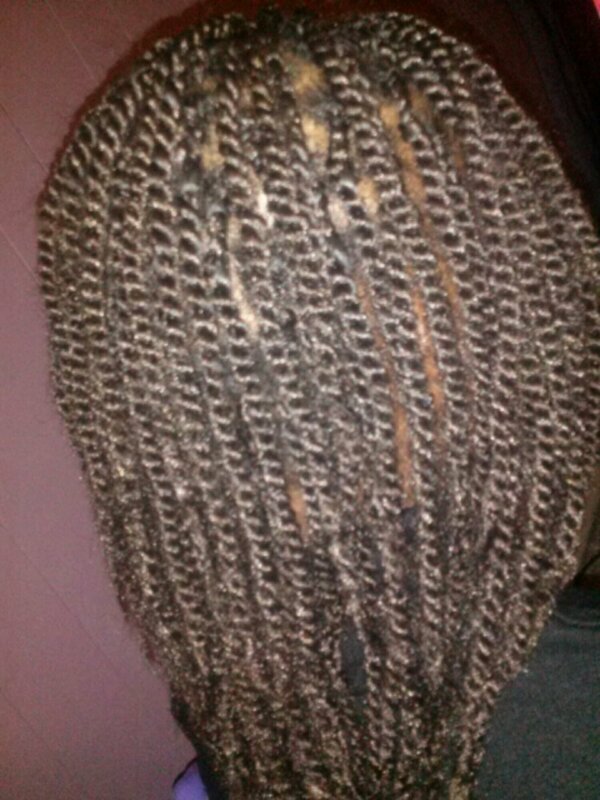 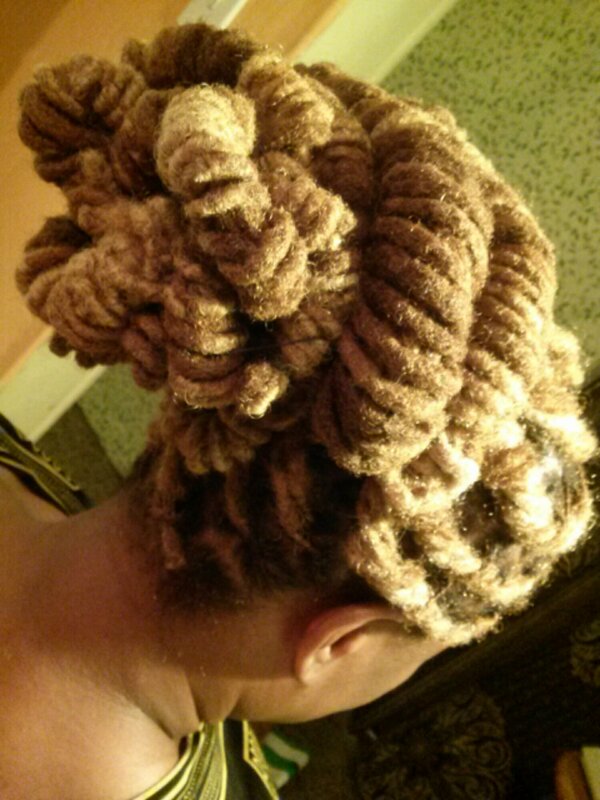 I replaced the damaged ones using my loc extensions technique with human hair. 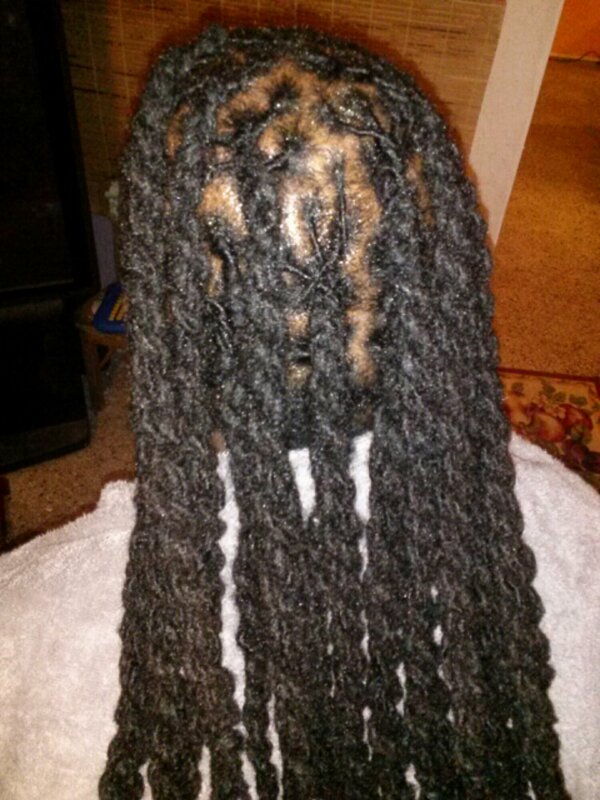 End result: can’t tell the real ones from the extensions.